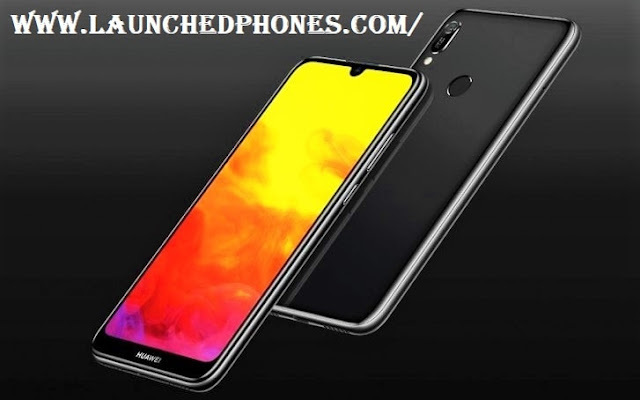 Huawei Y6 Prime 2019 mobile phone launched in Pakistan for the budget users. The specs and features are almost similar to Huawei Enjoy 9e and Y6 2019. The fingerprint sensor is placed on the rear side of this phone at the middle of the back panel. Black, Blue, and Red colors are launched for this phone. This is a dual-Sim phone, which comes with Bluetooth, Wi-Fi, etc. MicroUSB 2.0 port is used on the bottom side of the phone. The Volume buttons and power buttons are placed on the right side. The 3,020 mAh non-removable battery is used in this phone and there is not the support of Quick-charging. 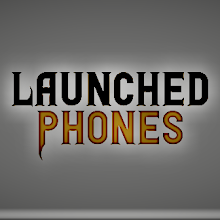 This phone is launched in Pakistan and only one variant is launched for their budget users. The price of this phone is 21,499 PKR, which gets around ₹10,500 for India or $151 for the USA. Do you know about the worse phone from LG? The phone launched with a 6.09 inches display. The display is HD+ and comes with a resolution of 720x1560 Pixels. The aspect ratio of this display is 19.5:9 and IPS LCD display panel is used here. Nothing is revealed about Corning Gorilla Glass protection. The phone runs on the Android 9 Pie with EMUI 9.0. You will get MediaTek Helio A22 processor with only 2 GB of RAM. The internal storage is 32 GB, which is expandable. The 12 MP camera is used on the rear side with the aperture of f/1.8, which would be good in low-light situation. The 8 MP camera sensor is used on the front side with the flash. The rear cameras can record 1080P videos. Huawei Y6 Prime 2019: Should you buy or not? This phone contains a decent display and you will surely love this display. The cameras are Okay but the processors are the weakest point in this phone and you can't expect much if the SoC is not strong. So, this phone is not good for the price and you should not consider this phone, I am giving the kick and ignore this overpriced phone.